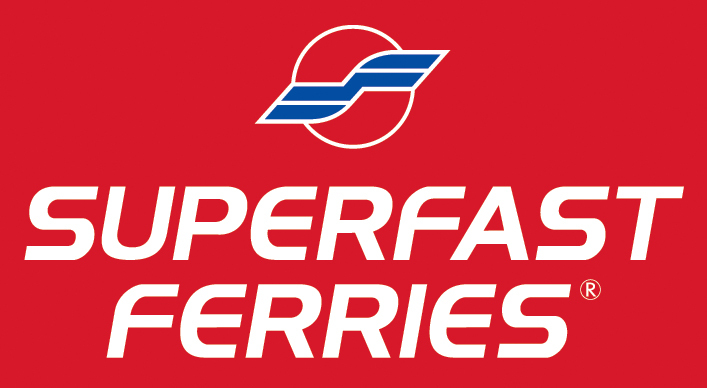 Anek Lines and Superfast Ferries operate a joint ferry service between Italy and Greece. Thanks to this cooperation both Companies offer daily departures from Bari, Ancona and Venice to Igoumenitsa and Patras. Its fleet is composed by modern and fast cruise ferries, such us Superfast newest vessels and the new generation ferry boats Hellenic Spirit and Olympic Champion which belong to Anek Lines. During spring and summer time there are also directly departures to Corfu island. 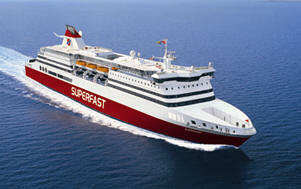 All ferries of Anek Lines and Superfast Ferries offer very high standard services on board. They have large garages where camping on board is allowed. You can book your ticket to Greece with Aneksuperfast through our on-line reservation system and get the best available price for your voyage. For any further information feel free to contact our reservation department (+39 0836 801578) or send us an e-mail (info@elladeviaggi.it)!